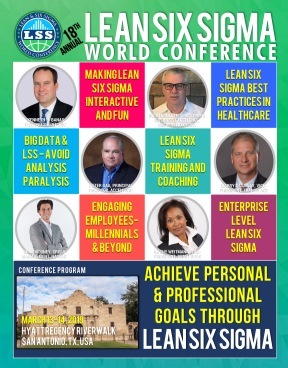 In this presentation, the attendees will learn what a Lean Daily Management System is and how it facilitates action plans to keep work teams on track and fosters effective problem solving / root cause analysis. A good LDMS highlights abnormalities at the time the error occurs ensuring quick root cause resolution. 7. Aligns the workgroup efforts with site/company goals and priorities. The presentation will demonstrate the five critical elements of a robust LDMS: Routine huddles, Primary Visual Displays, Key Performance Indicators, Action sheet system, and Short interval leadership. Lean Daily Management applies to manufacturing operations, support processes, service industries, and business processes. Any function with a process will benefit from a Lean Daily Management System.